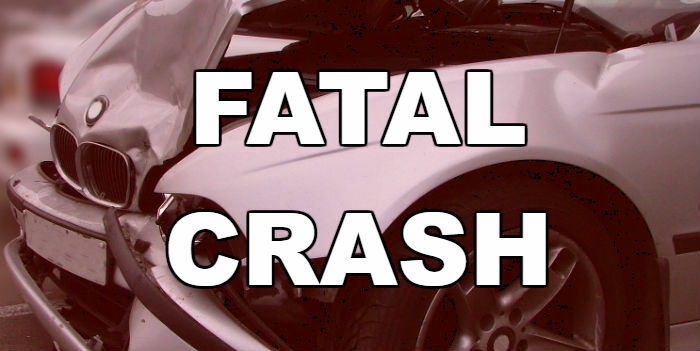 Thursday night at approximately 10:00, Troopers responded to a three-vehicle fatal crash on SH-198, five miles north of Mabank in Van Zandt County. Preliminary crash investigation revealed that the driver of a 2001 Lincoln Limousine, Isiah Robertson, Jr., 69, of Garland, was traveling north on SH-198 in the rain at an unsafe speed around a curve. The vehicle went off the roadway and into a side skid, coming to rest partially on the roadway facing west. At the same time, the driver of a 2003 Ford Ranger, Aron Keith Green, 37, of Ben Wheeler, was also traveling north on SH-198 and struck the limo that was still partially in the roadway, pushing it into the southbound lane of traffic where it struck a 2018 Hyundai Sonata driven by Shauna Leann Marshall, 21, of Scurry. Robertson, Jr. was transported to UT Health-Athens were he later died. Dr. Thomas Lucky pronounced him dead. Green was shown to have been treated and released from Trinity Mother Francis Hospital in Tyler. Marshall was shown to have not been injured. The crash remains under investigation.